The Energy Department's National Renewable Energy Laboratory (NREL) is co-leading an international push to assure the reliability of solar panels—an assurance demanded by customers, manufacturers, lenders, and utilities. Solar photovoltaic (PV) systems affected by defective or underperforming panels is very low—just 0.1% per year according to new data of 50,000 systems analyzed by the Energy Department's National Renewable Energy Laboratory (NREL). 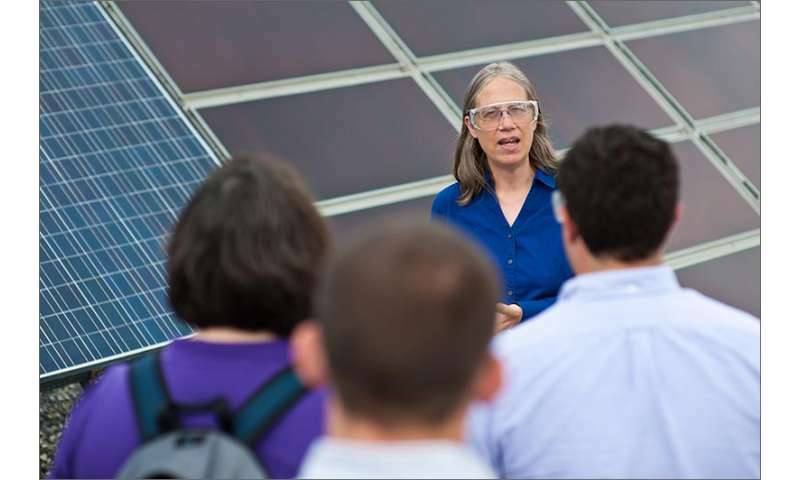 But in the face of pressure to keep lowering prices, it is essential that quality be maintained and assured, said Sarah Kurtz, a Research Fellow at NREL who manages the lab's PV Module Reliability Test and Evaluation Group. Qualification of the design for the conditions. This means that climate matters. If the solar modules are to be used in, say, climates with heavy snow, they may benefit from thicker glass. And standards need to reflect whether the panels are to be mounted directly on a roof or on open racks. Quality management of the manufacturing process. Rigorous quality management will help assure that panels manufactured on one day of the month will be the same quality as those manufactured on any other day of the month. System quality. 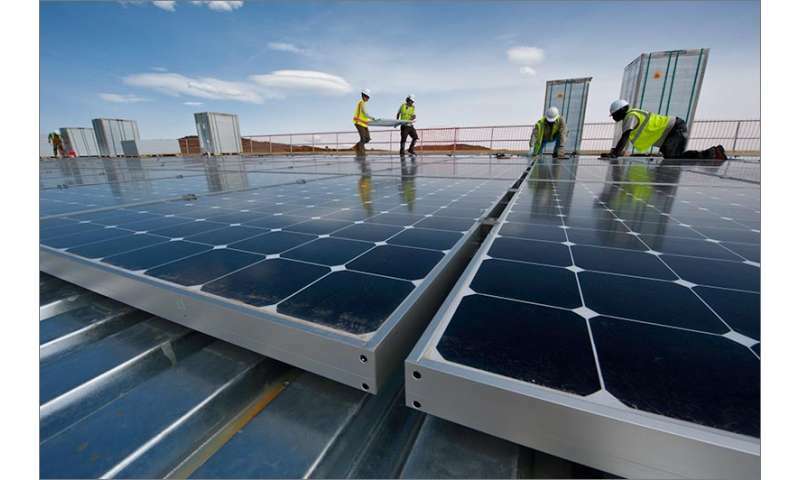 System-level inspections will confirm that the solar modules were installed properly, have the proper design, and are operating smoothly. Diodes, shading, and reverse bias. 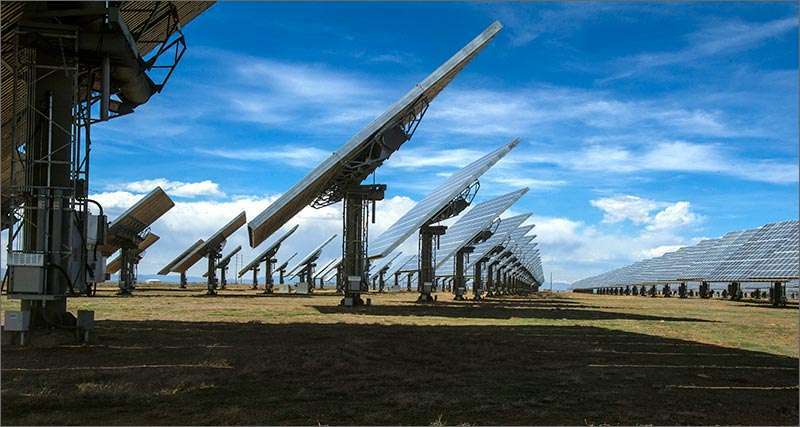 Later, task groups were formed to address snow and wind loading; special concerns for thin-film and concentrator PV; connectors; PV systems; and soiling. A final task group was assembled to tackle how to communicate PV quality assurance ratings to the industry, stakeholders, and the public. The goal for PVQAT is a quality assurance rating system that will identify module designs suitable for deployment in different climates, provide a valid basis for manufacturers' warranties, and provide investors with confidence in their investments. In addition, the group aims to create guidelines for inspecting factories during module manufacturing. The first leg of the stool in assuring reliability is a durable design, one that holds up to its intended application, whether that is in the deserts of the American Southwest or in a snowy mountain range. To that end, qualification tests should not only seek to identify design flaws that can lead to early failure, but also reveal the probability of components wearing out over time in different climates. If manufacturers find that providing adequate durability in high desert temperatures adds cost, the manufacturer may choose to offer a less expensive product for cooler climates and a more expensive product for hotter climates. International Electrotechnical Commission (IEC) standards have led to better and quicker weeding out of bad designs, resulting in a drop in the field failure rate. These standards undergo periodic updates, and new or improved tests are being introduced for potential-induced degradation, hot-spot failures, and durability issues associated with ultraviolet light exposure. 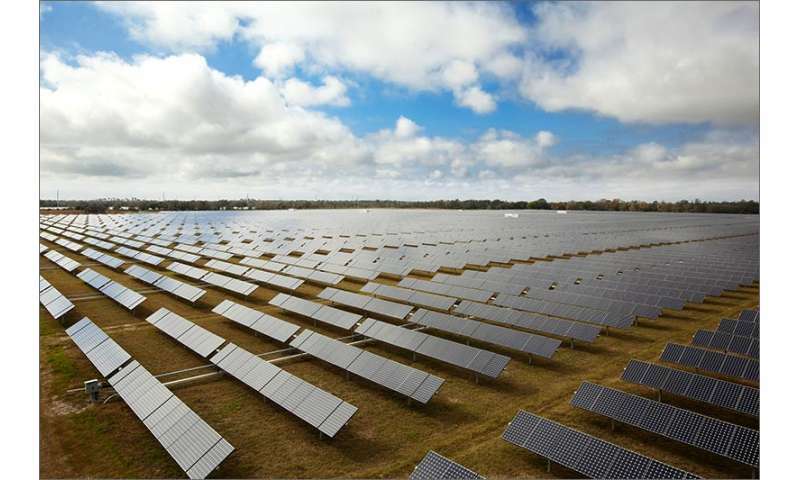 Manufacturers can differentiate themselves from their competitors and optimize their module designs for the intended applications, according to a paper summarizing the efforts, "Three-Prong Path to Comprehensive Technical Standards for Photovoltaic Reliability." Modules built for heavy snow may need not only thicker glass but heavier-duty frames and support rails, all of which increase upfront costs. But money may be saved in the long run by the manufacturer who differentiates, building a hardier module for the most difficult climates and a slimmed-down, less expensive module for milder climates. The rating system being developed by the PVQAT, to be implemented through IEC, seeks to define tests to differentiate among three climate zones—moderate, tropical, and desert—and two mounting configurations: open-rack and close roof. That new rating system will be managed alongside the current international standards, which should hasten the process. Kurtz and NREL's Dirk Jordan have analyzed data from 50,000 solar energy systems installed between 2009 and 2013 and discovered that just 0.1% of all PV systems reported being affected by damaged or underperforming modules per year, and less than 1% each year had hardware problems. Inverter failures and fuse failures were reported more commonly than panel failure. Despite hurricanes, hail, shading, vandalism, and hook-up delays, approximately 85% of all systems each year produced 90% or more of the electricity predicted, and the typical system produces more electricity than predicted. Year to year comparisons suggest that the degradation rate—the gradual loss of energy production—is in the historical range of 0.5%–1% per year. The second leg of the stool in the push for assuring reliability is managing manufacturing quality. A good design isn't enough if there's slippage in the factory. It's easier to confirm that each module functions correctly at the beginning of its life than it is to control the long-term reliability. Yet, those hard-to-detect problems that occur over time can begin in the factory. Early last year, the IEC accepted the PVQAT's proposal, "Guidelines for Increased Confidence in Module Design Qualification and Type Approval." This technical specification should be published sometime this year, but some manufacturers are already using it to improve their processes. The third leg of the stool is assuring that the entire system—made up of many modules and the electrical components needed to connect them to the grid—is performing as promised. Even if the modules are perfect, a system won't function correctly if it's not properly designed or installed, or if it's not well-maintained. The aim here is to award a certification based on international standards verifying that the system meets minimum safety and performance standards. Lenders and insurers want that kind of certification to know how to set rates or to determine whether they want to invest in the first place. Certification also is essential for the owner, who needs to know that the system is operating safely and effectively. The first certificates for whole systems will likely be issued by the IEC in 2016. By the end of that year, the part of the rating system that assesses durability as a function of the conditions under which the systems are used should be finished. The PVQAT and IEC members will continue to refine the rating system for years to come. At the recent 2015 Photovoltaic Reliability Workshop hosted by NREL, Wells Fargo Environmental Finance Banker Jon Previtali told the international gathering that 3.7 gigawatts of utility-scale solar were installed in the United States in 2014. That's a 10% increase from 2013 when 3.4 gigawatts were installed. In all, 10.6 gigawatts have been installed in the United States. "You should be proud of that," Previtali, who also is an engineer, told the gathering. "That's the equivalent of 10 nuclear plants or 10 coal-fired power plants." Previtali also noted that more banks are jumping into the solar market, and with the added competition comes diminished profits. That is why it is essential that investors, along with everyone else in the solar industry, know with maximum assurance how long the PV systems will last and what degree of degradation over time they can expect. He noted that his bank faced decisions on advancing huge sums of money to two solar projects that had eleventh-hour problems with solar panel reliability. The bank assembled a team to set rules for fixing the problems and adjust the revenue projections based on the likelihood of lower overall energy output. But along the way, his team also learned the importance of putting every test requirement in writing—and being very specific. Requiring a test for infrared inspection isn't enough. It's important that the bank and the developer agree to the precise type of test—not, for example, an airplane flyover that falls far short of capturing the detailed images needed to identify a potential problem. "All these areas I've highlighted are areas that your work influences, one way or another," Previtali told workshop attendees. "So the work you are doing is very material." He said that in the future when his bank has concerns about performance ratio tests, he likely will turn to new work at NREL headed by Jordan on the methodology of calculating degradation rates. "I'm definitely going to share what I learned here today with my colleagues," he said. "The most important thing is to include new higher quality standards in our contracts that module manufacturers and developers have to meet in order for us to sign on." As the focus in the PV industry is shifting away from pure growth, NREL and its partners around the world are addressing the critical needs of reliability and durability of modules, NREL's Kurtz said. "Reliability has become an even more central issue."